Welcome to Cipher Saturday! 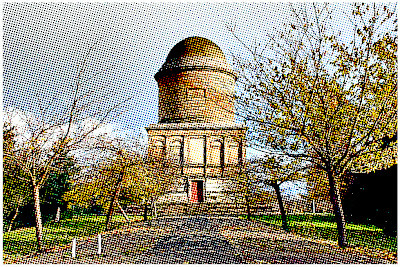 You've found the home of everyone's favorite weekend pastime, where a stylized photo of an obscure place from history is provided here for you to identify. Tqclhal ej Behhr -- c Bedbhcjl mcqclera. Cjl ncjtz uk uba ncejuaru cllr kja ikqa. Ej rkia nkqdkuuaj lqcxaq kn iaikqz. Hkjd uqcejr kn rviiaq atbkar ej iz bacqu. So, where could I be? That's the mystery! Go ahead and take a guess and then go enjoy your day. Check back tomorrow and I'll reveal the answer. The first correct post will be declared the winner. If you'd like to make sure that your guess is correct, enter the name of this place into Google Images and images similar to this will be found in the image results. I think the cipher is the poem "The Echo" by Walter Wingate if that helps anybody. Yes it helps. 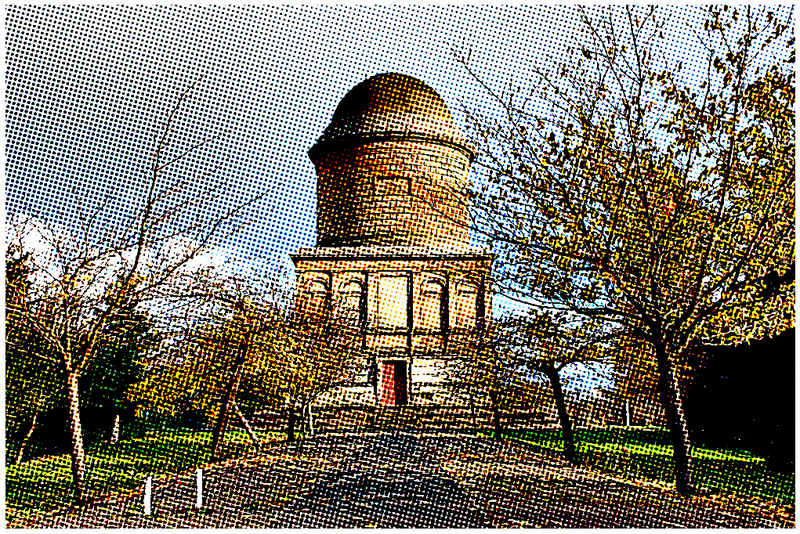 Mausoleum + Scotland = The Hamilton Mausoleum, located in Hamilton, South Lanarkshire, Scotland. Hats off to Rob, winner of this morning's contest, with the assist going to Lynn! Nicely done. I went down the Walter Scott trail and got lost from the git-go. Interesting quiz! Thank you for sharing!